It's Simple Sunday today. So without exception, I bring you this very simple card. It has minimum stamping and only a little bit of colouring, so you should be able to recreate this project very quickly and with minimum effort. I stamped the background wash in Smoky Slate using the new Love What You Do stamp set, and the flower is from Touches of Texture. 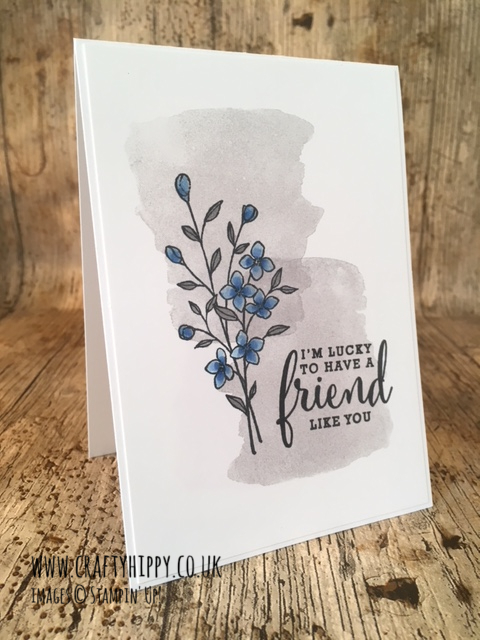 Using a Blender Pen I picked up the colour from Blueberry Bushel Classic Stampin' Pad, which is also available in the 2018-2020 In Color Classic Stampin' Pad Assortment and coloured in the flowers. 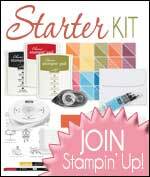 The sentiment is also from the Love What You Do stamp set. 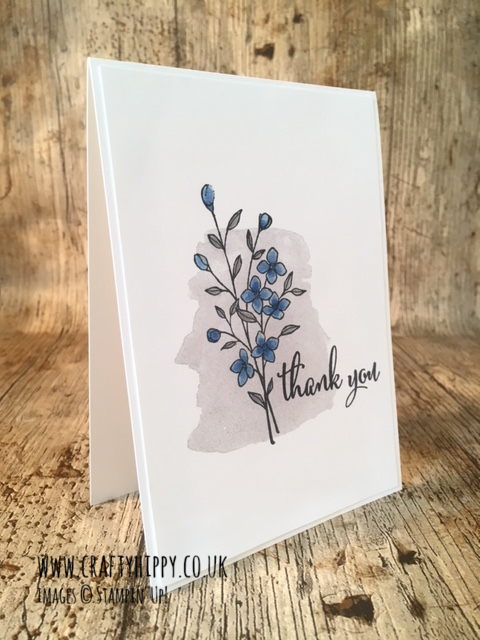 Of course you could change the look of this card by adding a bit more stamping (I have stamped an extra layer of Smoky Slate in the card below) and by changing the sentiment. You could completely change the colour of your project, too. 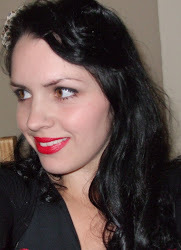 If you wanted to Step It Up even further, add some ribbon and embellishment.